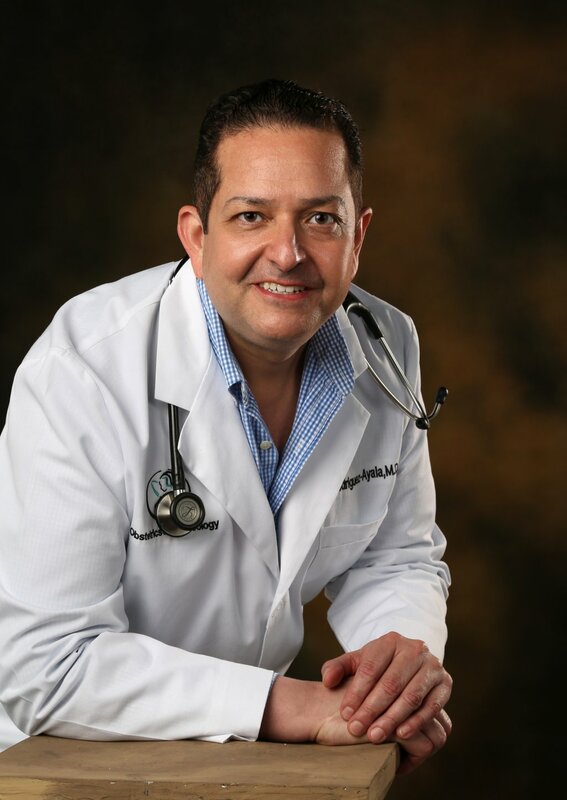 Heriberto Rodriguez-Ayala, M.D., F.A.C.O.G. has been providing excellent healthcare services for the McAllen, Texas and surrounding areas since 2004. Dr. Rodriguez-Ayala is a board-certified physician who specializes in women?s health care. Our bilingual staff is warm and inviting, providing you the personal attention and respect you deserve. We pride ourselves in using the latest technologies to provide comprehensive women?s healthcare. We respect your time by providing prompt and friendly healthcare services. To schedule an appointment today, please contact us at 956-928-0600.